Eating a healthy breakfast, lunch, and snack is key to your child's success at school. 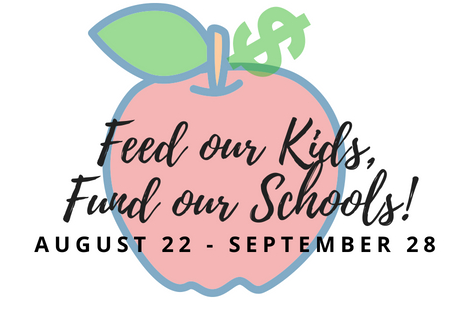 The Free & Reduced-Price Meals Program ensures all eligible students have the opportunity to eat nutritious meals during the school day for free or at a reduced price of $0.30 for breakfast and $0.40 for lunch! 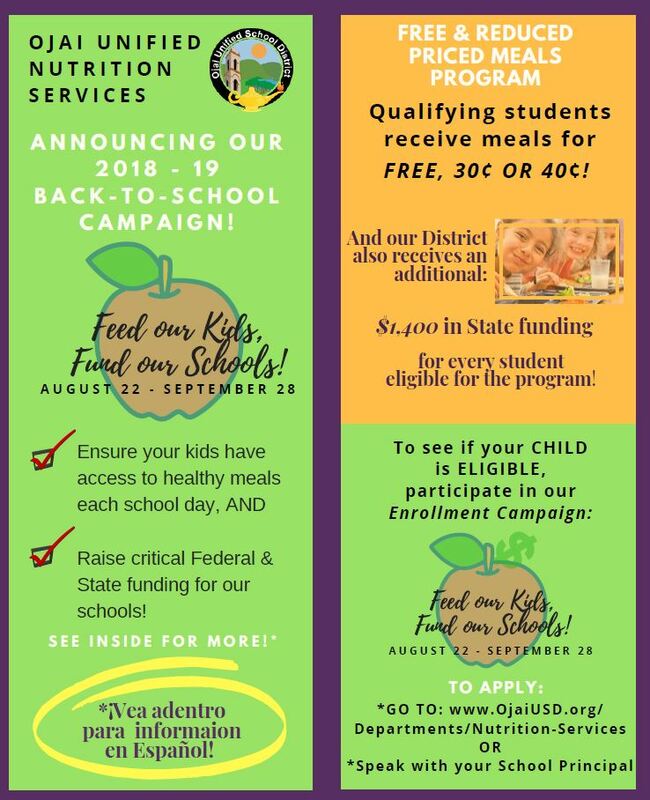 Even if your child does not use the program, OUSD receives an additional $1,400 in Federal and State funding for every eligible student! How? 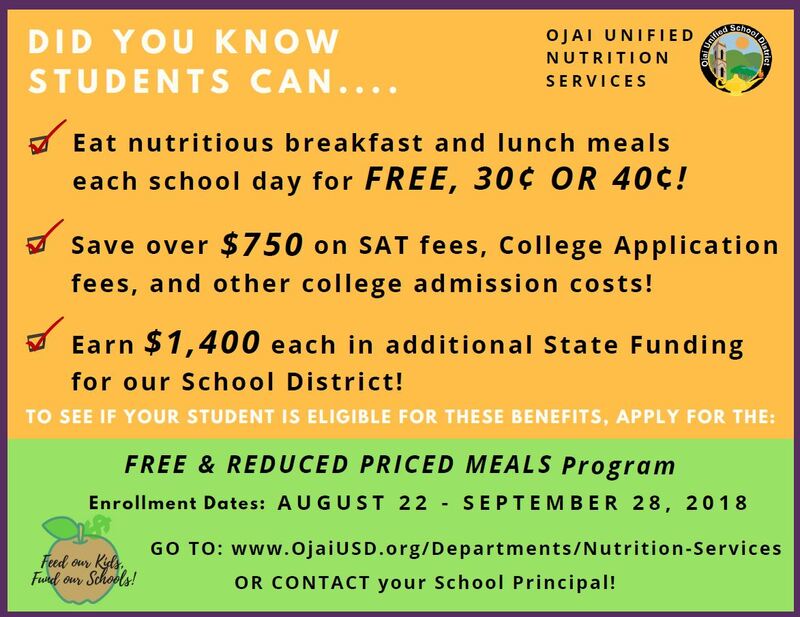 Simply enroll in the Free & Reduced-Price Meals program. It takes less than 10 minutes to complete the form. Then, turn in the paper application (English or Spanish) to your school. 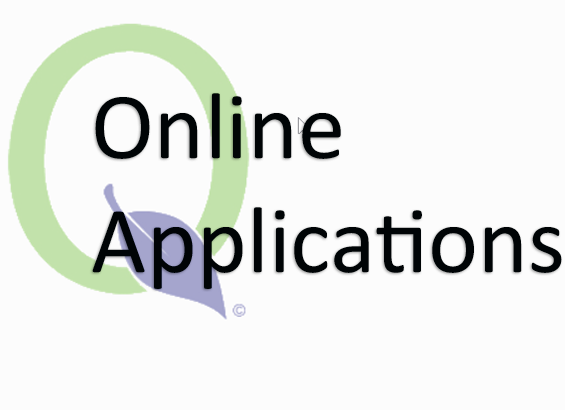 Or, complete the online application, which is quick and easy...that's it! We will notify you if your child is eligible for the program! Fee reduction for college entrance exams (PSAT, SAT, ACT, AP)! Fees waived for up to 3 FREE college applications! 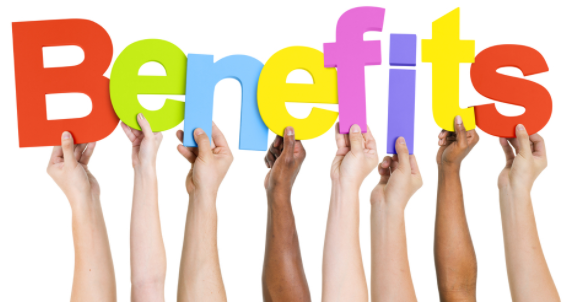 Many families don't realize their children are eligible for this important program. We strongly encourage every family to complete the program application, even if you don't think you qualify!